The Minnesota Corn Growers Association revamped MNFuels.com to serve as a resource for the thousands of Minnesotans topping off their tank with ethanol-blended fuels. The new website features a station locator, flex fuel vehicle identifier, information on ethanol blends and a blog regularly updated with ethanol-related news. Popularity of ethanol-blended fuels in Minnesota has reached an all-time high in recent years. In 2017, more than 19 million gallons of 88 Octane, also known as E15, were sold in Minnesota—a 230-percent increase over 2016. And locations selling 88 Octane surpassed 200 for the first time in 2017, with more stations to come. E85 sales in 2017 also increased nearly 18 percent over the prior year. 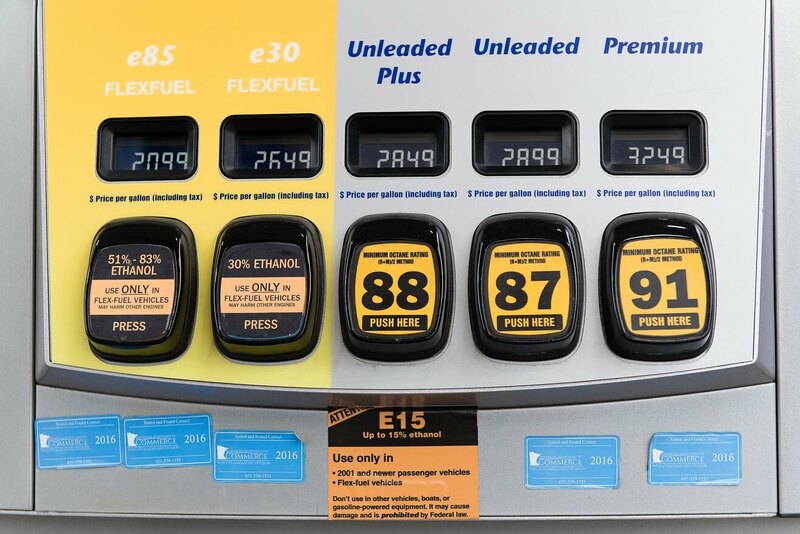 MNFuels.com will make it easier than ever for consumers to find retailers offering 88 Octane and higher ethanol blends in their neighborhood or on the road. At MNFuels.com, Minnesotans can find a station offering 88 Octane or flex fuels by entering their location or clicking the icon to have their location detected. From there, they can choose which station they would like to visit and then get directions to that station via Google or Apple Maps. And while 88 Octane is approved for use in all model year 2001 and newer cars, consumers can find out if their car is approved for higher ethanol blends by searching if their vehicle is flex-fuel compatible on MNFuels.com. For those new to all ethanol-blends, visitors to the website can also learn more about 88 Octane and Flex Fuels, in addition to standard E10 fuel. The MNFuels.com blog will also be regularly updated with the latest news from the world of ethanol, including research, industry news, station openings and more. To raise awareness of MNFuels.com, MCGA also launched a marketing campaign reaching metro area consumers via billboards, digital ads, radio ads, Pandora and the popular app Gas Buddy, which is used to compare gas prices at gas stations. The goal is to drive consumers to the website where they can learn more about the lower-priced options at the pump and where they can find it. Visit MNFuels.com today and be sure to bookmark it on your phone for next time you are on the road.